If your business provides meetings, conferences, or training events for large groups, the CatchBox is a great microphone solution. 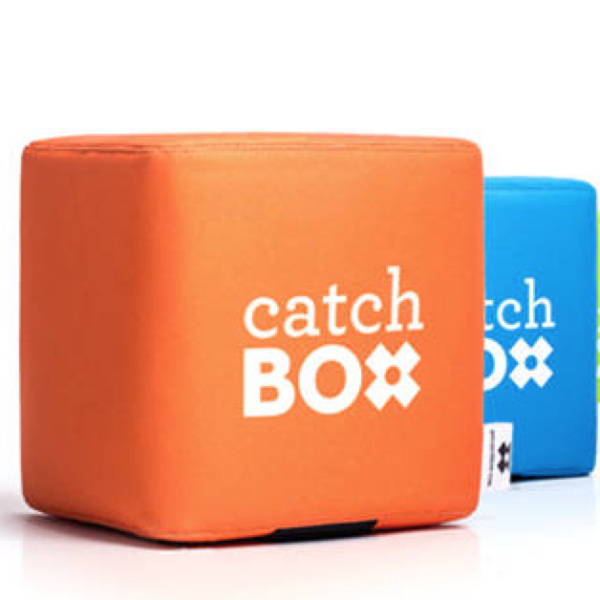 The Catchbox is a high-fidelity microphone embedded in a light-weight, soft cube that is meant to be thrown around the room. The box is extremely easy to hold for people with mobility issues. 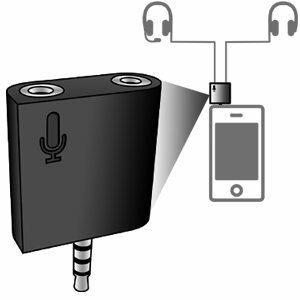 CatchBox also includes a large target for people to talk, there’s no guessing about how to hold or whether the microphone is working. It’s great for people with cognitive disabilities. 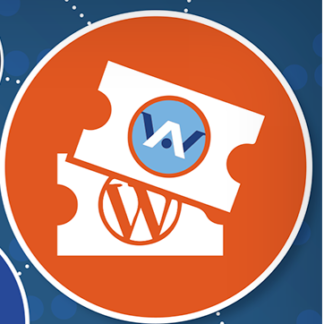 I first used the CatchBox at a Paypal-hosted conference. The attendees were as impressed by the CatchBox as they were the conference discussions. Make your next event unforgettable ! Whether you are planning to host a conference, meeting or lecture, the Catchbox can help you make your next event memorable and productive by getting audiences engaged and part of the conversation. 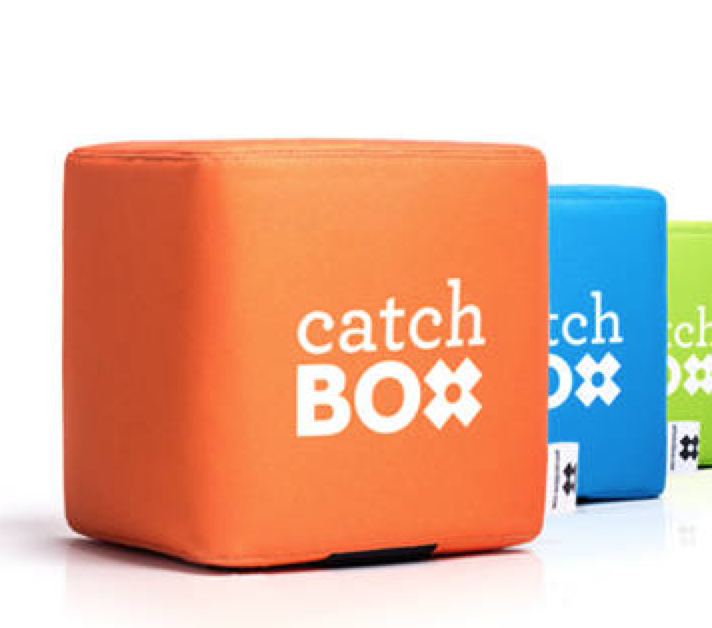 With the Catchbox, asking questions from the audience is easy and fun, even in crowded and packed settings. 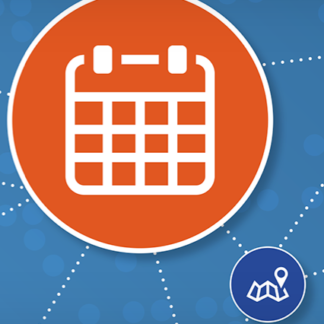 Hosting a meeting or company all-hands workshop? 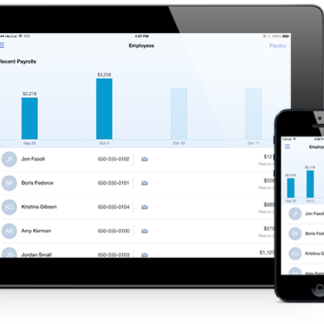 Catchbox is a great way to break the ‘first question ice’ and get employees talking. 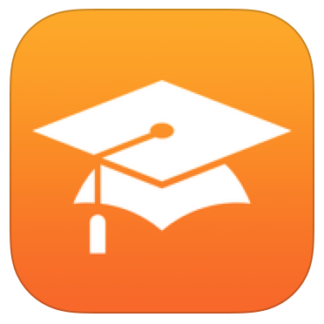 Activate your students with the Catchbox, making lectures fun and engaging getting everyone involved in the discussion.